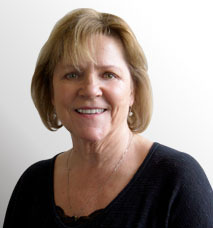 Nancy Gallagher has 20+ years of sales, marketing, and business development experience in the technology industry. She is a tenacious contributor to sales and marketing programs with demonstrated achievements cultivating sales in commercial and government sectors. Nancy has a passion for outdoor sports, on or off the water, including skiing, Stand Up Paddle (SUP), hiking, biking, and yoga anywhere.